Water is a precious commodity. Are you throwing your money down the drain? We love water. We hate leaks. Let’s talk. 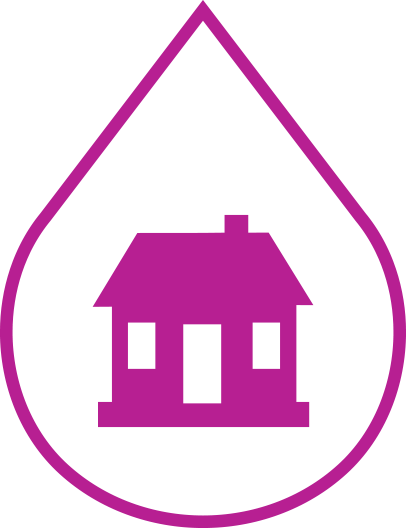 Are you losing money through water leaks? shutdowns and saving your business money. 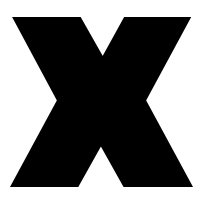 Keep your costs at a minimum, LeakDtech will identify and locate your leak, with the minimum of inconvenience, damage or hassle. Fed up with regular sky-high DEWA bills? Hidden leaks can be difficult to find causing property damage, costly repairs and high water bills. We love water. We hate leaks. We enable minimal disruption to your property preventing shutdowns and saving your business money. LeakDtech provides high quality water leak detection services in Dubai and beyond at the very best prices, delivered with caring, honest customer service. 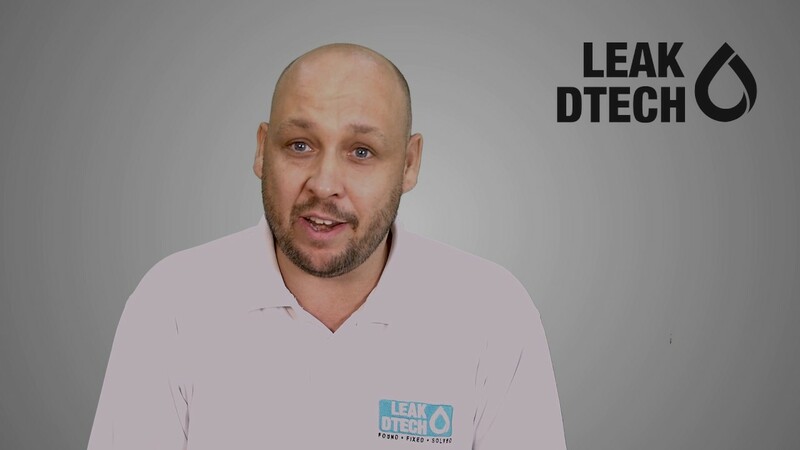 Get in touch with LeakDtech today to locate your leak and save you money. We use hi-tech non-invasive leak detection equipment to pinpoint the cause. Experts in our field with years of experience, LeakDtech will locate your leak quickly and efficiently. "Our mall atrium had gradually leaked more and more in recent years and even during the height of summer so we called in LeakDtech to investigate and the identified an accumulation due to interstitial condensation along with some badly renovated glazing seals with their amazing technologies and experience." 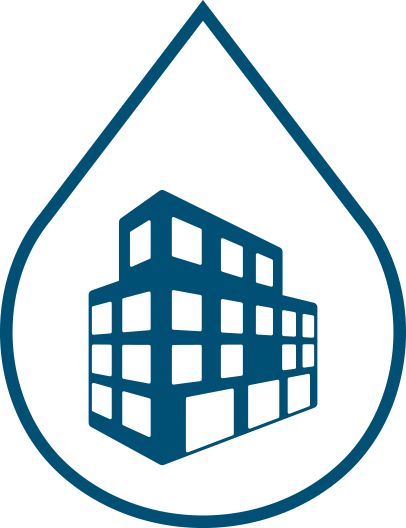 "Mall management came to us as requested by another mall tenant due to water leakage onto their stock, which was due to core selves leaking as a result of upper slab flooding. Leakdtech quickly identified a badly installed wall in chiller as the source of the 40cm water retained on the slab. Once rectified the problem has never returned." "We had suffered from a leak for 8 years which had spread across our entire building and we were never able to locate the leak source and only dealt with side effects of leakage. LeakDtech found the leak source within 2 days and allowed us to finally rectify the situation." 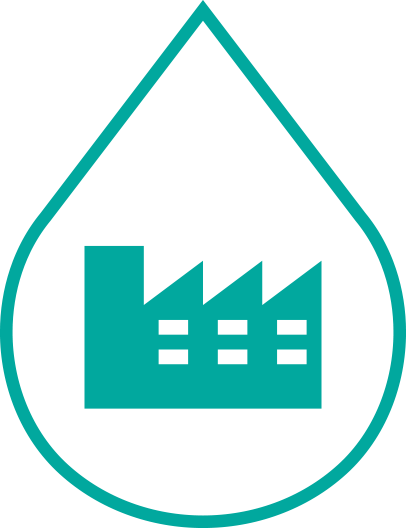 "Our 8 Molsieve towers had been operational for over 10 years and needed to be inspected for any hotspots or deviations so we called LeakDtech in review our installations and provide our Quality team with a report so that we could have the data reviewed. They were a professional team and always on time." 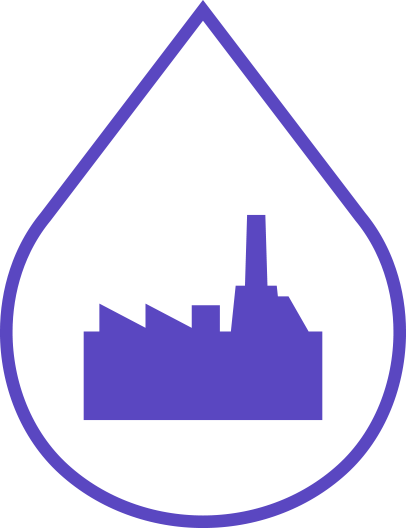 "Our plant requires constant protection against fire, but our jockey pump had been unable to maintain pressure and was constantly on so we called LeakDtech Dubai and they found the location of the underground leak very quickly." "We saved tens of thousands of Dirhams by using LeakDtech after their experienced team identified all the leaks within our underground parking boundary so that the epoxy injection company could inject in the correct locations. If we had followed the injection company advice we would have overpaid by 50,000 AED. We called LeakDtech after we found them through Google after searching to try and understand what our options were. They were on site the same day and we confirmed the inspection the next day. In two days they had 4 basement floors inspected and a report written for our epoxy injection team to act on. A wonderful experience." "The LeakDtech engineer came over very quickly and found our main water leak problem within 30 minutes immediately lowering our bills and then found a secondary leak in our skimmer line again saving even more money.....amazing!!!" "We called LeakDtech Dubai to help us track down the reason for our high water bill which turned out to be the main T-junction from the DEWA supply just before our water tank. The engineer found the leak underneath our garden wall, we would never have found it without LeakDtech's help."